A location-based, 10 day motorcycle tour of northern Spain exploring the coastline and mountainous interior of the country. 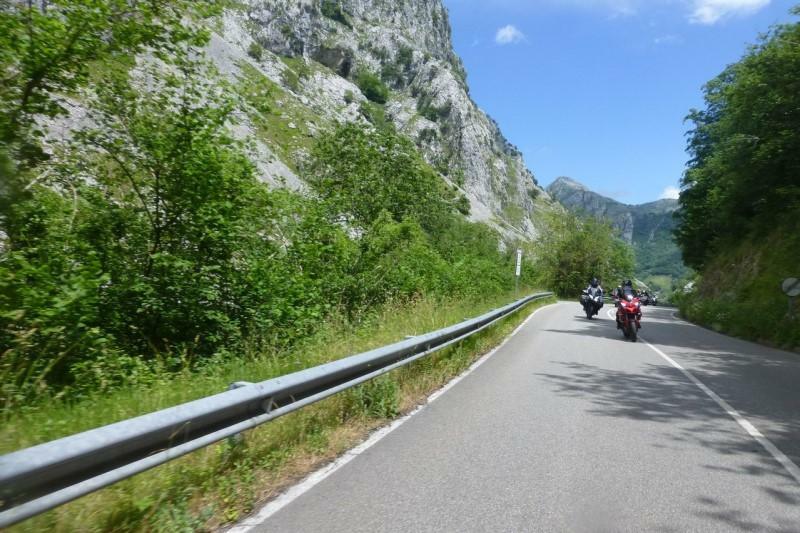 Our partners at MCI Tours will prepare a detailed Tour Pack for you covering all aspects of your motorcycle tour of northern Spain, so you will depart well prepared and equipped for a fantastic motorcycle holiday. The tour pack includes many suggested rides on excellent road surfaces winding through some of western Europe’s wildest and most beautiful mountainous, coastal landscapes. 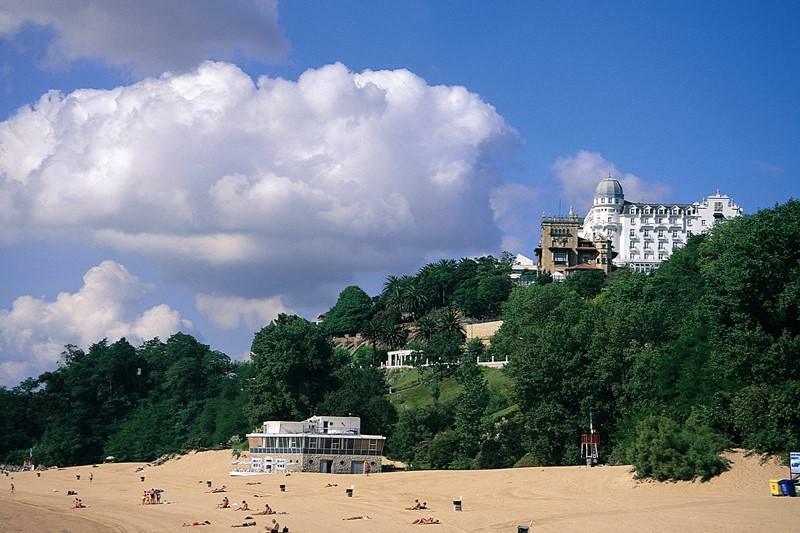 As a result there will be spectacular views and extraordinary history to see along the way. 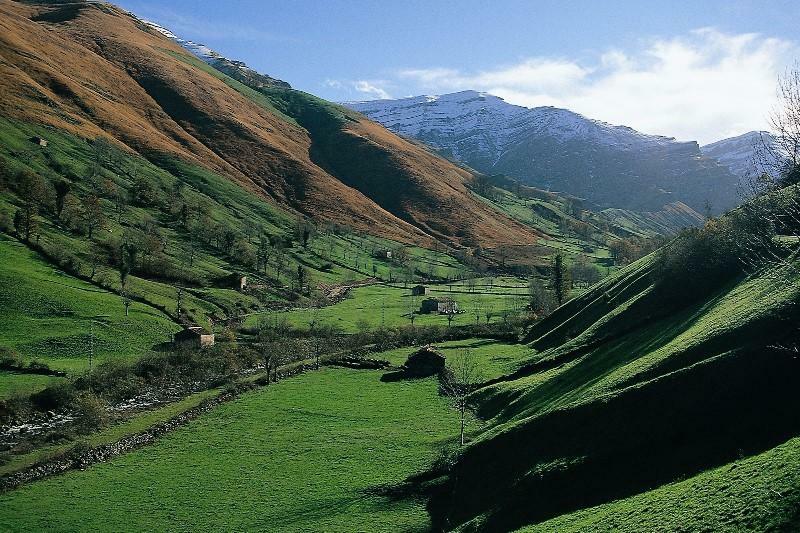 The Picos region is also the last home in Western Europe of the European wolf and Brown Bear. Departing from RoadTrip your tour begins aboard a Brittany Ferries ship for the overnight sailing between England and Spain. 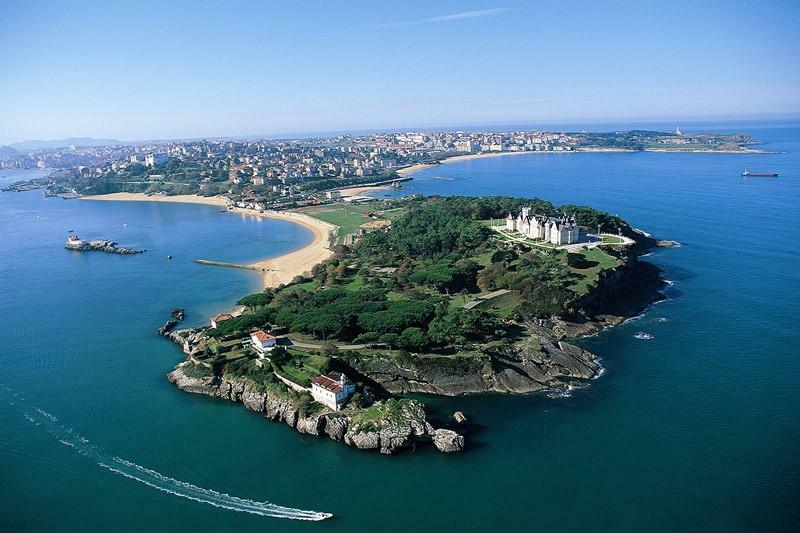 You will travel past western France and across the Bay of Biscay where you might see whales and dolphins during the summer months. This overnight cruise is an ideal way to relax, eat well and watch the sun set over the Atlantic Ocean. Consequently you will arrive in Spain just 24 hours after departure relaxed and ready to make the most of your motorcycling holiday. 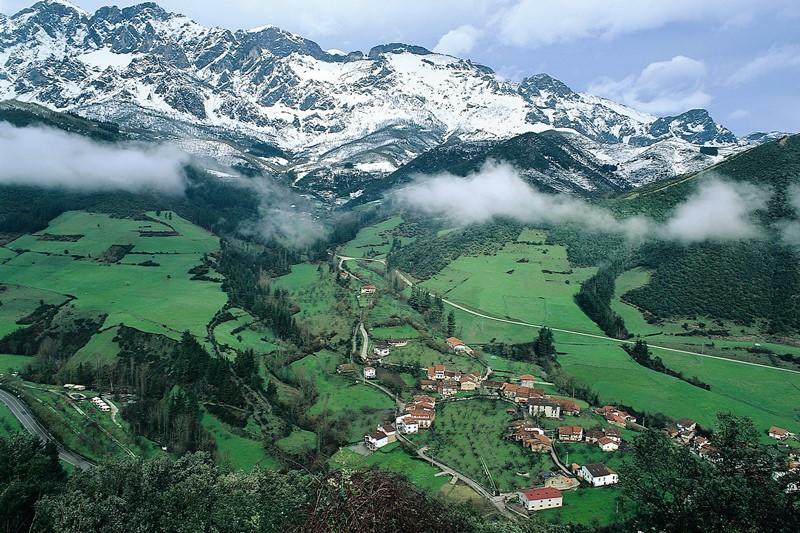 The Picos is a region of Spain where the modern sits comfortably with the mediaeval and the ancient. 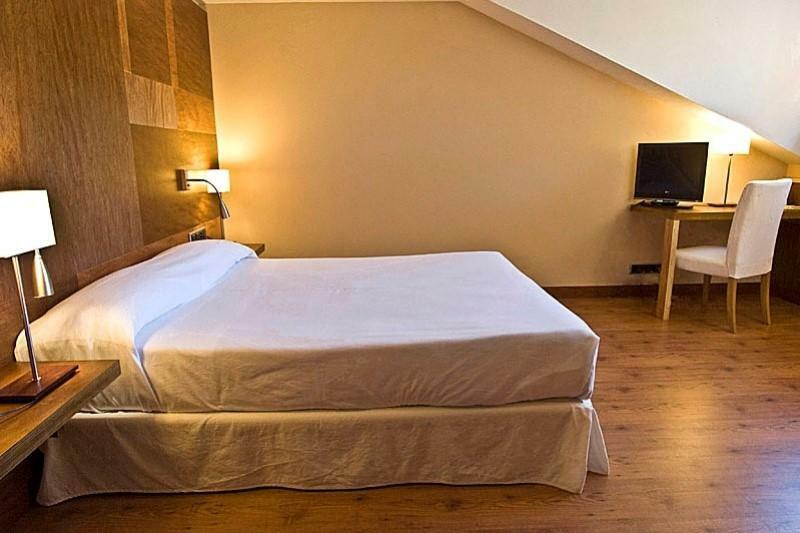 You will be based at a well-appointed, modern 3-Star hotel in a village located on the edge of the Parque Nacional de Los Picos de Europa. Your hotel has an outdoor swimming pool, secure bike parking and superb mountain views, as well as access to local facilities: bars, restaurants, horse riding, canoeing and more, so a great holiday awaits. Excellent tarmac on lesser travelled roads, mediaeval villages, and breathtaking views from the many Miradors await you, as do a choice of ride outs through the mountains and along the coast. 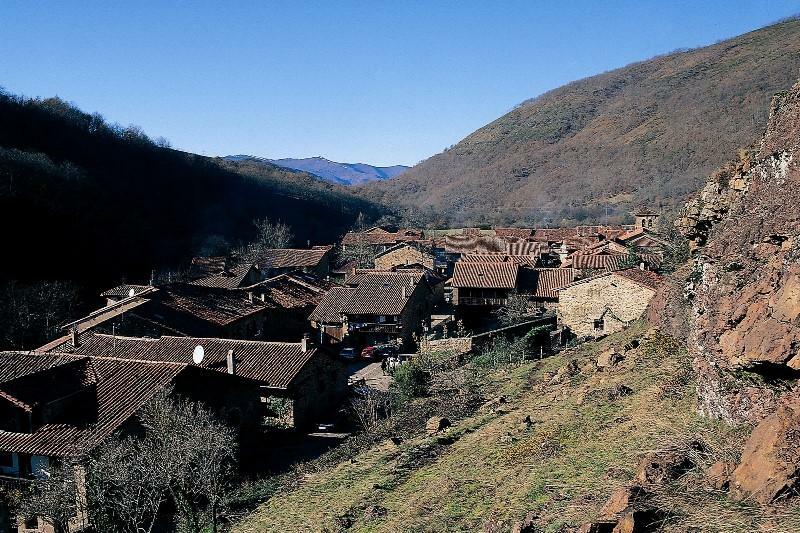 You can visit Oviedo, capital of the Principality of Asturias, or ride out to Altamira, a UNESCO World Heritage Site where rock painting began more than 35,000 years ago and continued for 20,000 years until a rockfall sealed the caves (rediscovered in 1880). Some riders say that the ride out to take the cable car up the mountain from Fuente De is a ‘must do’. If you love riding spectacular roads, cruising, mountains, coasts, ancient culture, living well and visiting wild places then this specially prepared tour has it all. Full tour pack, route plans, ride out routes and GPS co-ordinates. 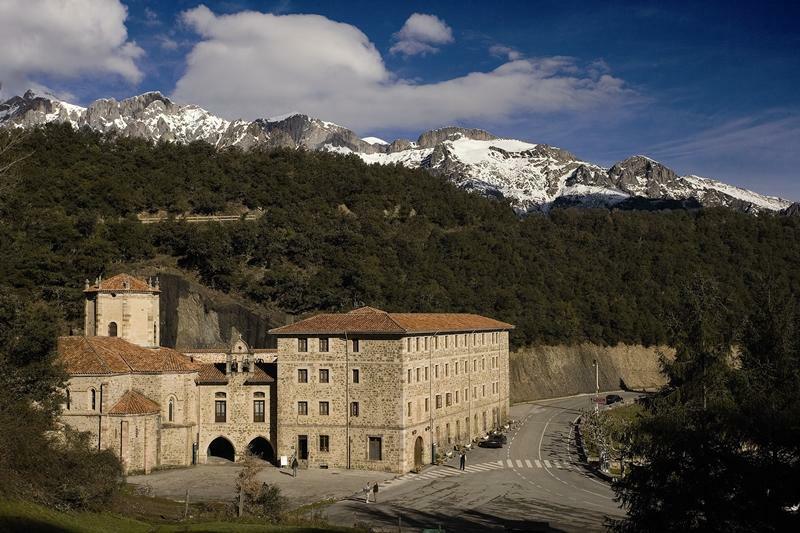 7 nights bed & breakfast in a 3 star, motorcycle friendly hotel in the Picos. To replace nights in the Picos with nights on the coast (4-Star hotel with pool) add from £10 per person per night (bed & breakfast). *Peak season supplement applies at the PICOS hotel: July 1st – September 14th, 2019. As a result, prices quoted for this tour can therefore only be indicative. Please contact us to confirm costs.